With the peak silage-making season upon us farmers are being urged to focus on process to minimise the threat of moulds and potential multiple mycotoxin contamination in their conserved forage, according to Alltech. 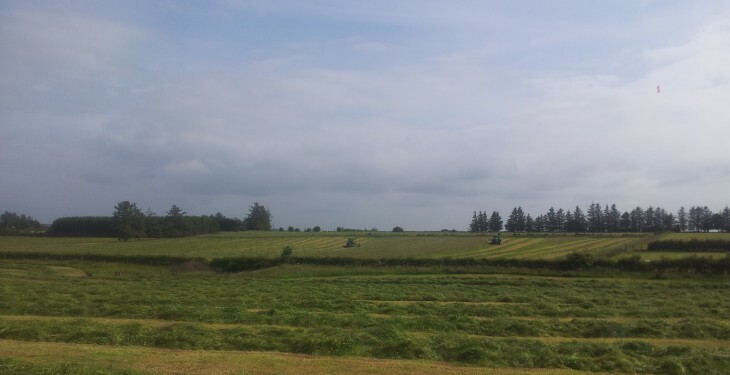 Dr Dave Davies from Silage Solutions says that despite the recent cold snap, the silage making season has started early this year. “All-in-all prospects look pretty good for decent quality and quantity this year, but only if farmers cut and ensile grass correctly to minimise the risk of aerobic deterioration, mould development and multiple mycotoxin contamination,” Dr Davies says. 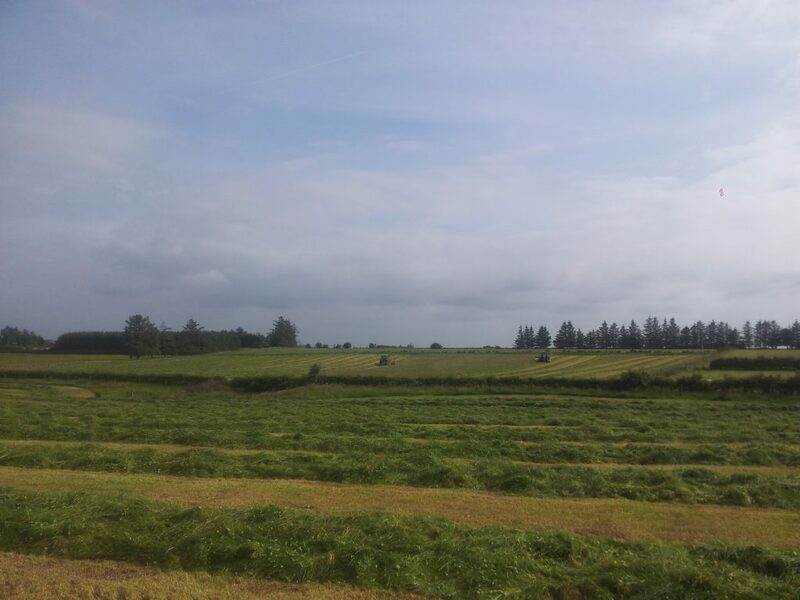 He advises farmers to cut silage depending on soil and crop conditions. Mow when the grass is dry. If your sward is open or there is a lot of dead material in the base of the grass, because of lodging or aftermaths from last autumn perhaps, increase your cutting height to 7.5-10cm. “This is because moulds such as penicillium live on low lying dead and decaying plant material. Spread the cut grass to encourage a rapid wilt too because wilting has a significant depressing effect on grass microbial composition,” he says. However, Dr Davies says good compaction of the crop in the clamp is the most important step farmers can take this year. “Oxygen is the Achillies heel of silage production and the key objective is always to minimise the extent of aerobic spoilage in your clamp,” Dr Davies says. Compacting even layers of grass no more than 15cm deep in the clamp will reduce the amount of oxygen trapped in the crop. “This will minimise the level of yeast and mould growth right from the start, and ultimately the risk of mycotoxin contamination during storage. And, most importantly, seal the clamp properly; at the sides, on the top and the ramp,” he says. Lauren Dimmack from Alltech says that after opening you really want to make sure the clamp face remains solid, and if you can push your fingers in it is not packed densely enough. “Mycotoxins are responsible for numerous undiagnosed health issues in dairy and beef cattle, even when growing and harvesting conditions are reasonable. The symptoms will be many and varied, but the outcome in all cases will be reduced animal performance and lost profits. “It’s now more important than ever to implement a mycotoxin control programme to ensure the health or your animals, the quality of their feed and the security of our food supply,” she says.